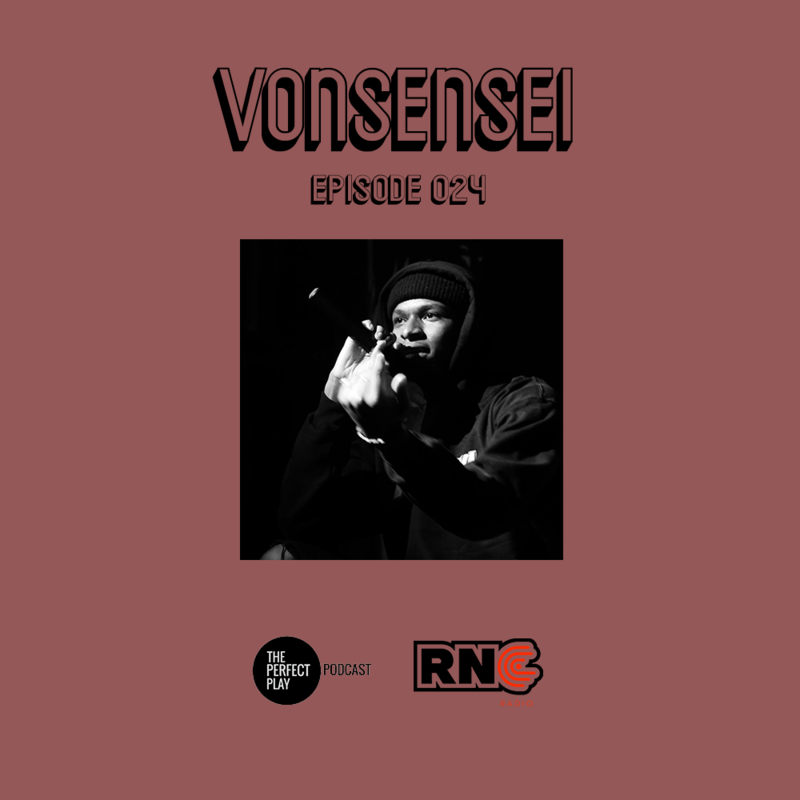 In Episode 024, Vonsensei speaks on how he went from being an outcast in high school to becoming a notable musician amongst Norfolk States students, How making music all stemmed from his first love of writing poetry, How his standout song ‘Henny’ reached unexpectedly reached a million plays and how he plans to create a new sound of music that no one has heard before on his next project. Listen to the podcast in its entirety below now. our #questionoftheday answer comes courtesy of @juhhadleone ... the answer will also be featured in full length on Episode 042 of our podcast releasing this friday so stay tuned ▶️ also let us know your thoughts below.